News :: Tricks :: Are you using a safe enough password on the Internet? 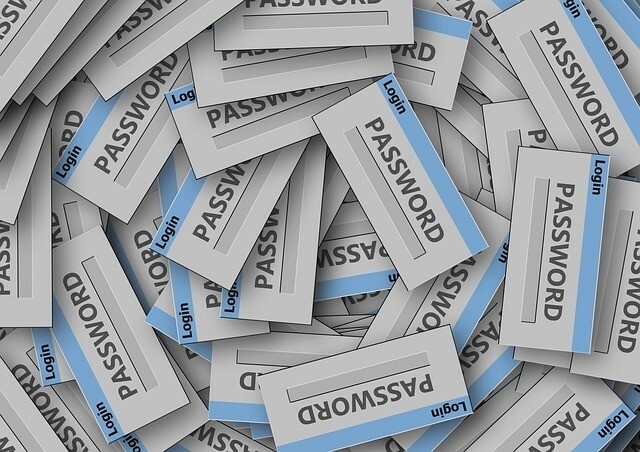 Avoid using obvious passwords: refrain from using 12345, abc123, or the person's name. Convert phrases into codes: for example, the phrase “Like father, like son” could be: LFLS. Use a combination of upper case and lower case. Create a personalised password for each individual account. A good way to create a secure password is to use the Diceware method, which consists of six die faces and 7,775 words. You can find all the information on this method here. The requirements for making passwords in Abcore Cadí take these parameters into account, thus safeguarding the privacy of users by writing passwords with upper case and lower case, a minimum of eight characters, including numbers and also some upper case letter. If these tips seem useful to you and you want to implement them on the Abcore Cadí platform, you have two options for changing your password. The first is changing your e-mail password or authorised users' email passwords. The second deals with changing your administrator account password in Abcore Cadí. 04/03/2015 - Have you forgotten the password for your email?